We managed to raise over £23,000 for Save the Rhino International through our cycle around the world last year. Here is a breakdown of how that money is being spent to tackle the ongoing poaching crisis and support rhino conservation around the world. £3200 to the African Rhino Specialist Group, for its core activities advising rhino range states on national strategies, liaising with other bodies such as TRAFFIC and CITES etc. during the period July-December 2014. £4800 went to Mkomazi Rhino Sanctuary in Tanzania, towards Sanctuary staff salaries and fence maintenance and for the ongoing operating costs of Rafiki wa Faru, the fabulous environmental education programme that has been running since 2008. £1600 to the North Luangwa Conservation Programme in Zambia, for its Lolesha Luangwa environmental education programme, which targets 22 schools in the Game Management Areas surrounding North Luangwa National Park. £900 from our core funds for the ongoing costs of the Rhino Resource Center website, a fantastic online reference site that is used by field programme managers, veterinarians, researchers and students alike. £5700 to Save the Rhino Trust in Namibia to help support SRT senior staff and junior trackers, rations and uniforms, as well as vehicle running costs and misc. equipment replacement and repair. £2,000 towards TRAFFIC-Vietnam for the demand reduction campaign we are collaborating on, funded by the UK Illegal Wildlife Trade Challenge Fund. There is no one single measure that will solve the problem so It’s fantastic to be able to support such a broad range of initiatives both to support rhino conservation on the ground as well as contribute to more strategic work in demand reduction. 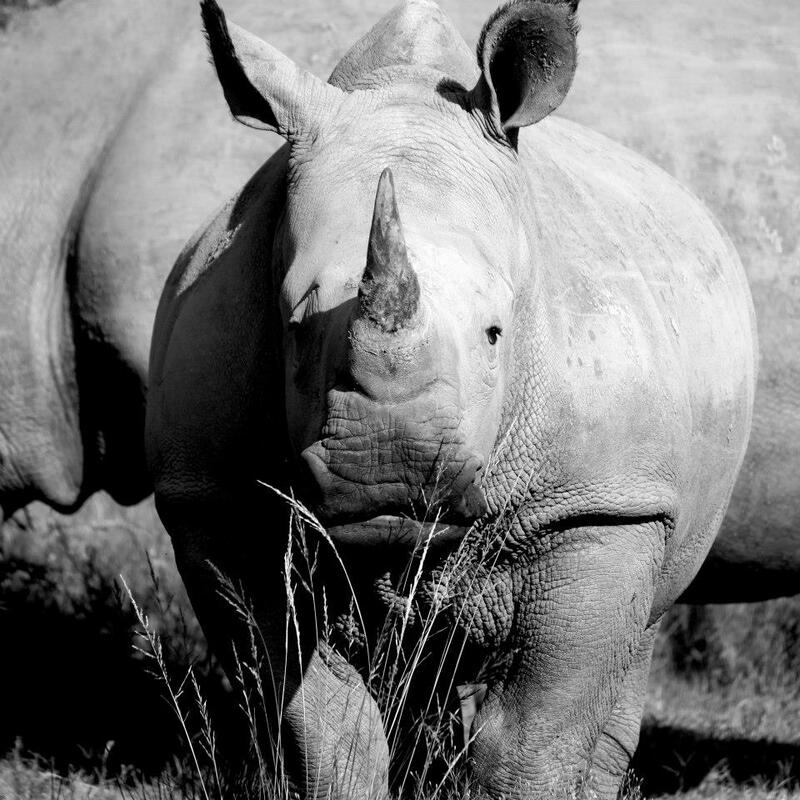 To find out more about how Save The Rhino spends its money click here. 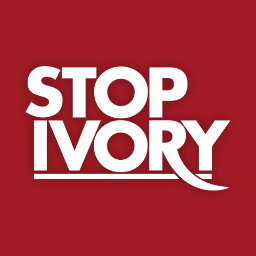 To find out more about the poaching crisis check out the statistics here.